CD album in crystal jewel case with OBI strip, the album also includes Push It (Boom Boom Satellites Mix) as a bonus tracks. As well as the normal booklet there is an additional lyric book. 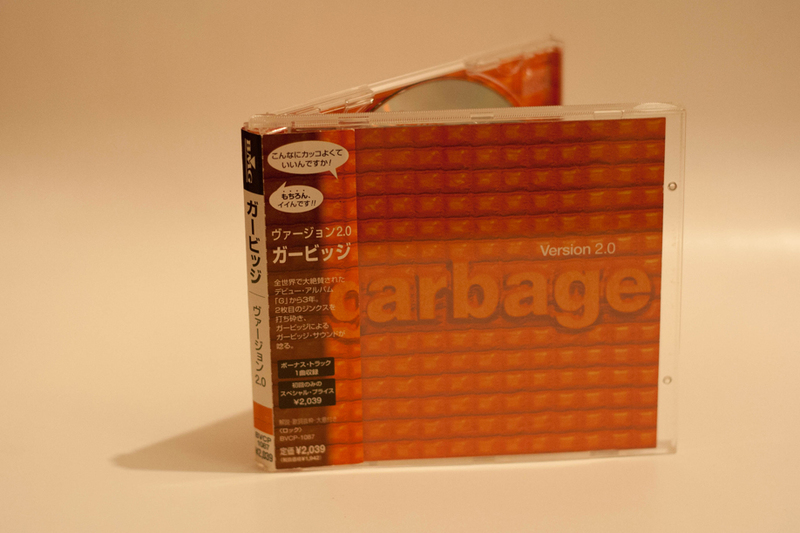 This is the first Version 2.0 which was issued in Japan, 3 more editions were issued later on. 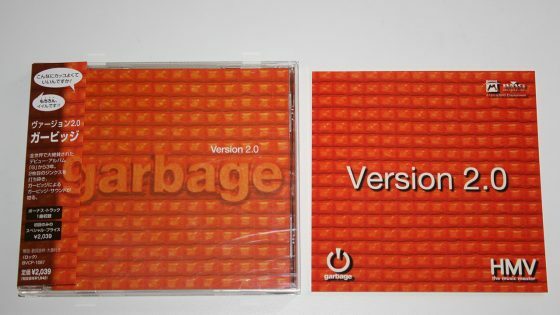 The code 74321 56442 2 is also listed on the CD and sleeve. CD, 13 tracks (Temptation Waits / I Think I’m Paranoid / When I Grow Up / Medication / Special / Hammering In My Head / Push It / The Trick Is To Keep Breathing / Dumb / Sleep Together / Wicked Ways / You Look So Fine / Push It (Boom Boom Satellites Mix)) in crystal jewel case with OBI strip and sticker.